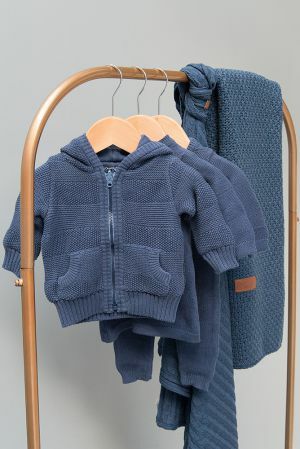 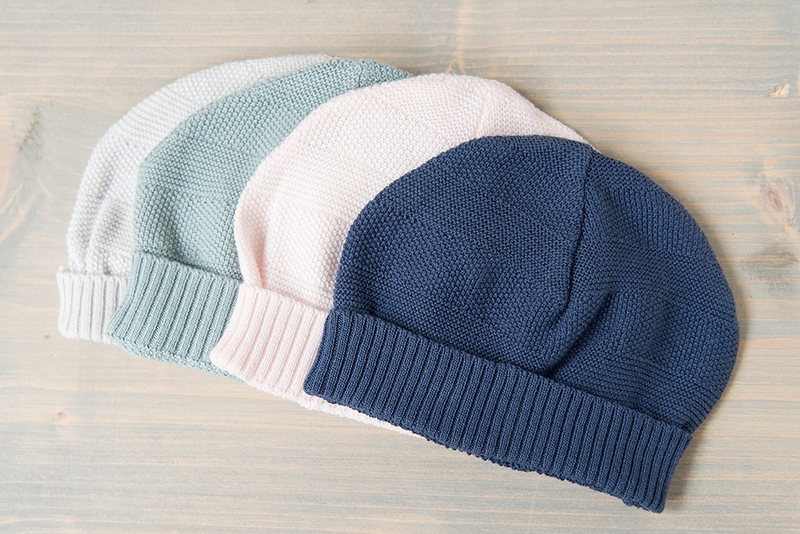 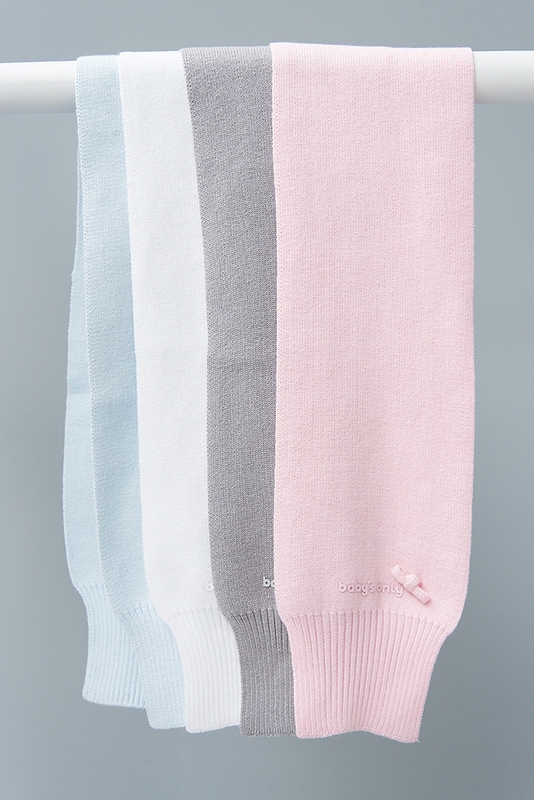 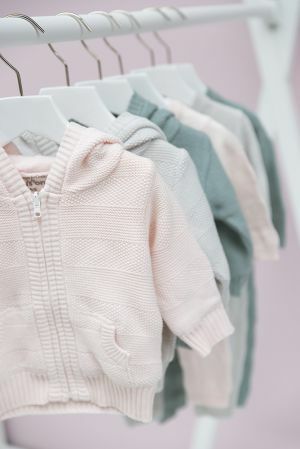 Baby’s Only clothing line is made of soft and flexible knitwork. 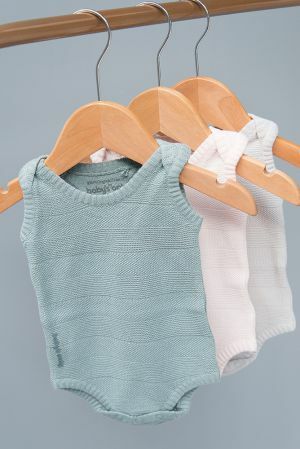 Your baby will love it to wear the clothing, because it is comfortable and offers a lot of freedom of movement. 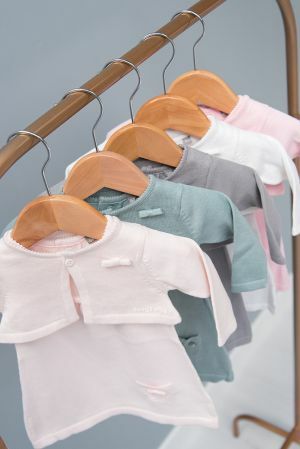 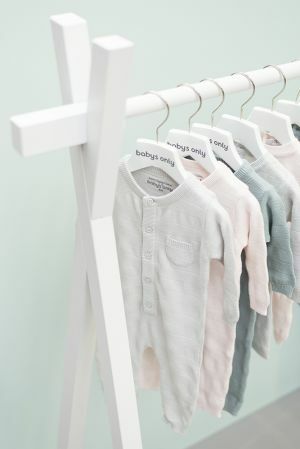 All baby clothing is made of 100% organic cotton. 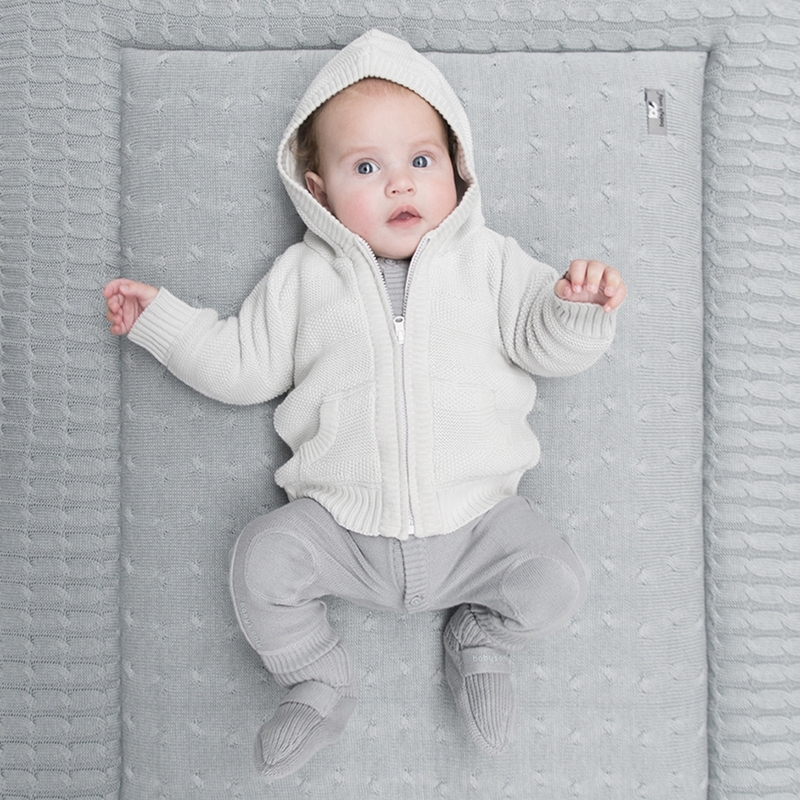 Make an infinite number of combinations and create a hip outfit for your baby.